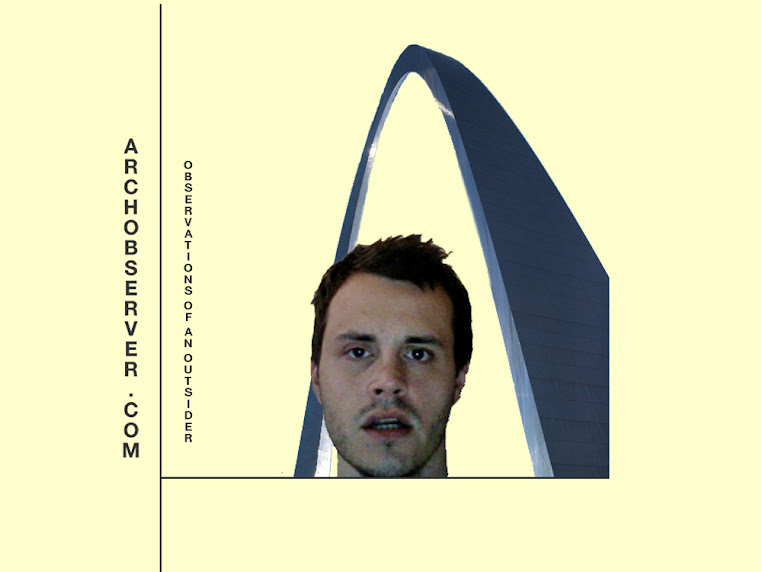 Arch Observer: To The Dude In My Apartment, Part 1! OMG - I am seriously laughing out loud. I can completely picture the whole thing, well, minus you in your blue boxers. Thank God I know how the story ends. I don't think I could take the suspense! 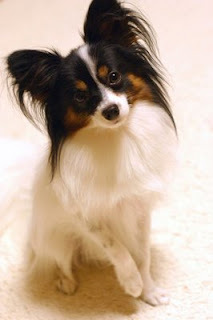 And again Papillons are the most adorable creatures in the world. I know you really love them. Ha-I had to see if Jenn commented on your hatred of papillons. I would never leave my (locked, of course) bedroom if I knew someone was in my place. I would call the police, grab the only weapon in the room (fire extinguisher) and freak out in bed. Oh Dude! You're killin' me! Dude! It's been 6 days...come on...update? Not fair to your readers...meh!